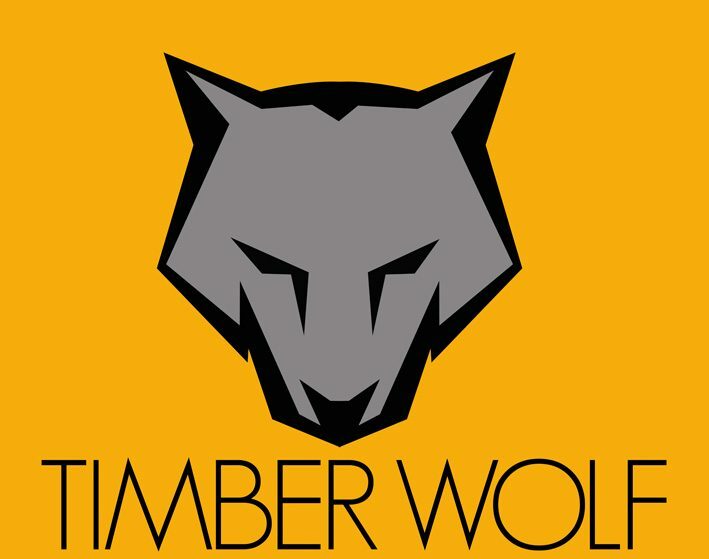 Timber Wolf Media was founded by Miguel Bernas, a digital and business transformation leader who has played senior change agent roles and led Marketing for major multinational brands across Asia Pacific for over 20 years. Throughout his career, Miguel has used the power of content and narrative to build brands, attract audiences and transform company culture. Does this sound familiar? Your company has set up a pretty reliable sales and lead generation pipeline using paid media (Facebook ads, Google search ads, traditional media, etc). But as soon as you reduce your advertising spend, online transactions, new sales leads, etc correspondingly fall. The more you increase your paid media spend, the more dependent you become on paid media! It seems like the cost of acquiring new customers is becoming more, not less, expensive over time. This is a common problem for brands because the predominant activity in Marketing has been to rent audiences from (that is, pay to temporarily access the audiences of) media companies. Having a Content Marketing strategy allows brands to develop their own loyal audience just like media companies do and build a pre-customer database that grows over time, with strong affinity and trust in your brand because of your quality content. Miguel’s digital media and storytelling expertise, developed from leading marketing & communications for major media companies like MTV, CNBC, Yahoo! and Mediacorp, can help your brands behave like a media company and break free on the over-reliance on paid media. ENABLE CONTENT MARKETING FOR DIGITAL DEMAND GENERATION designed especially for SMEs. Download a detailed description of the signature program here. Contact Timber Wolf Media today!